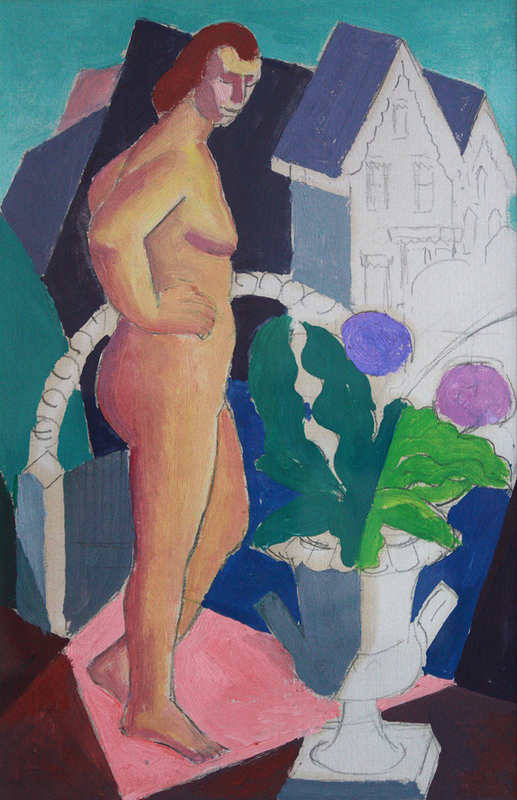 oil on canvas, 30 x 40in. 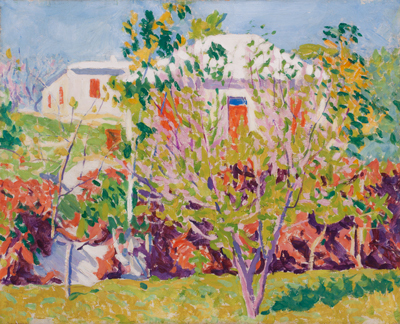 1916, oil on canvas, 16 x 20in. 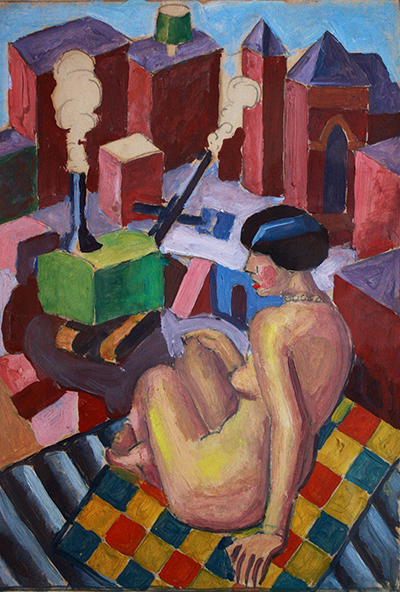 1931, oil on board, 9 1/2 x 15in. 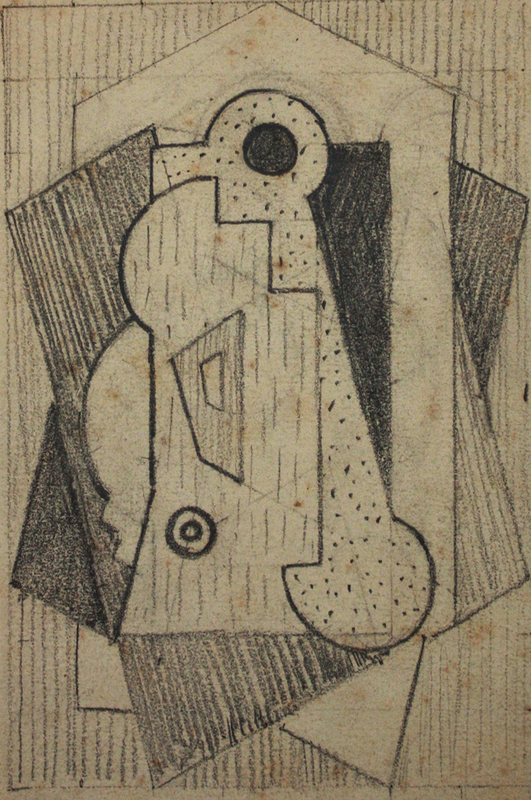 1931, graphite and oil on paper, 5 x 9in. 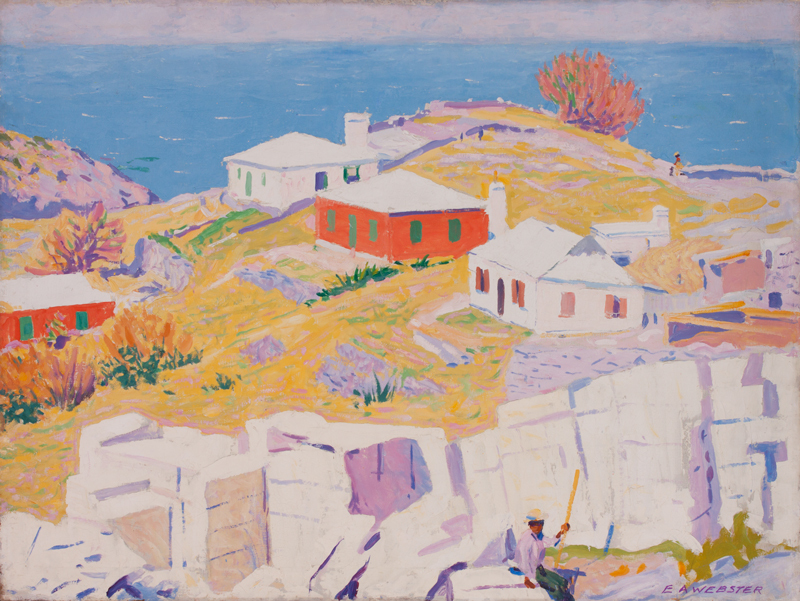 circa 1932, oil on canvas, 11 x 7 5/8in. circa 1932, graphite on paper, 11 1/2 x 8in. 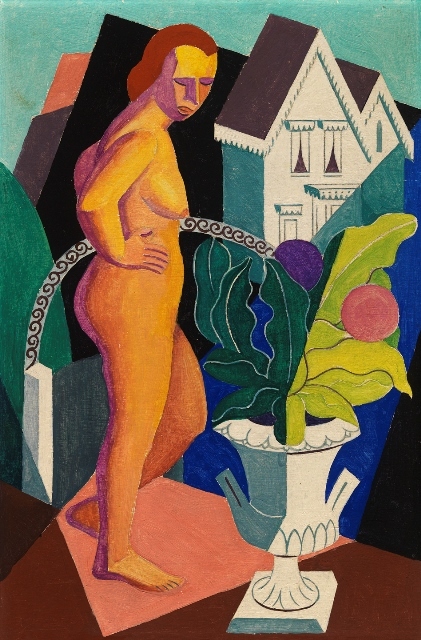 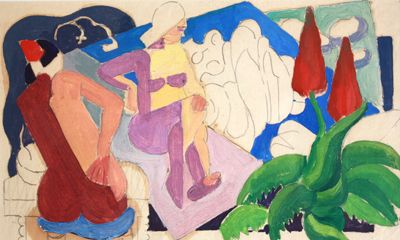 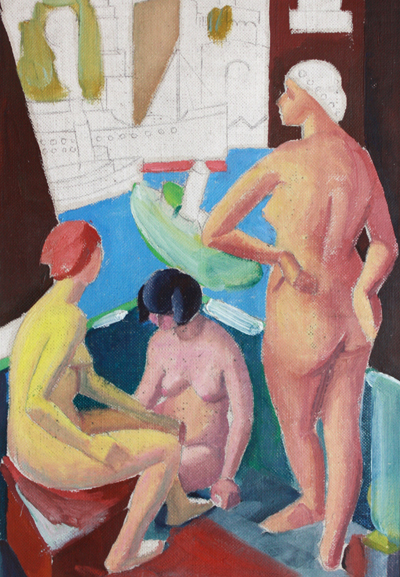 circa 1929, oil on paper, 11 x 7 7/8in. 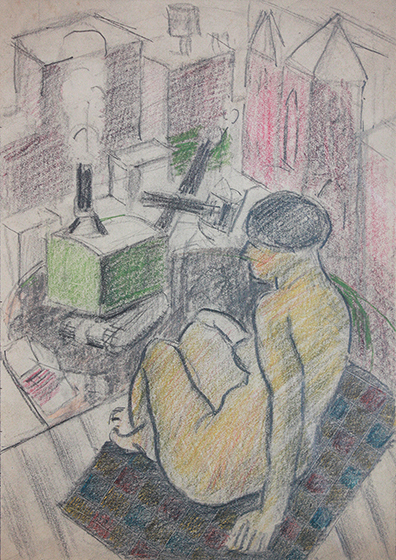 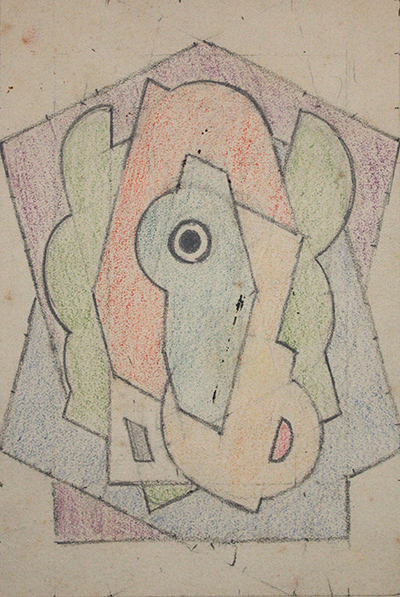 circa 1929, graphite, charcoal and crayon on paper, 11 1/4 x 8in. 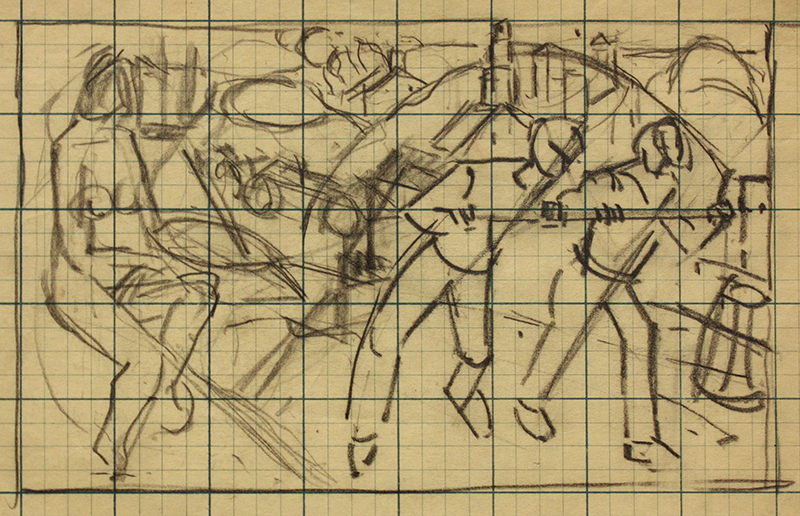 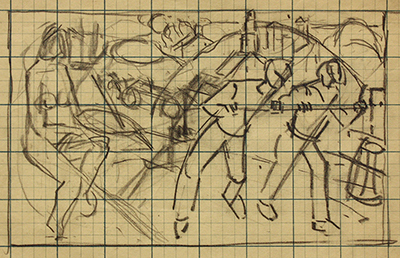 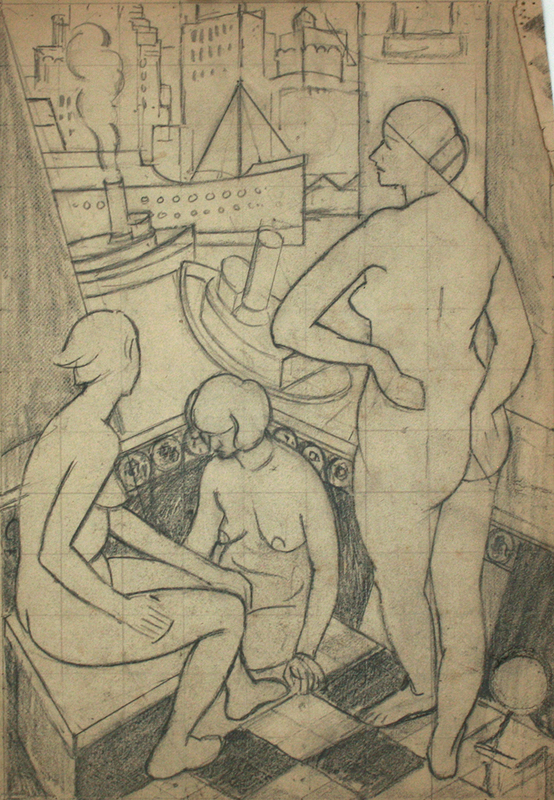 circa 1929, graphite on paper, 11 1/2 x 7 7/8in. 1931, oil on artist's board, 15 x 10in. 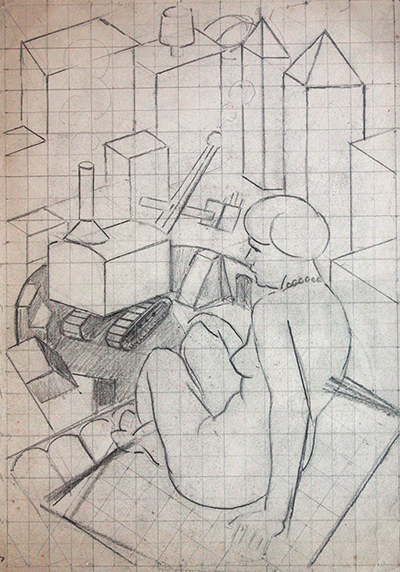 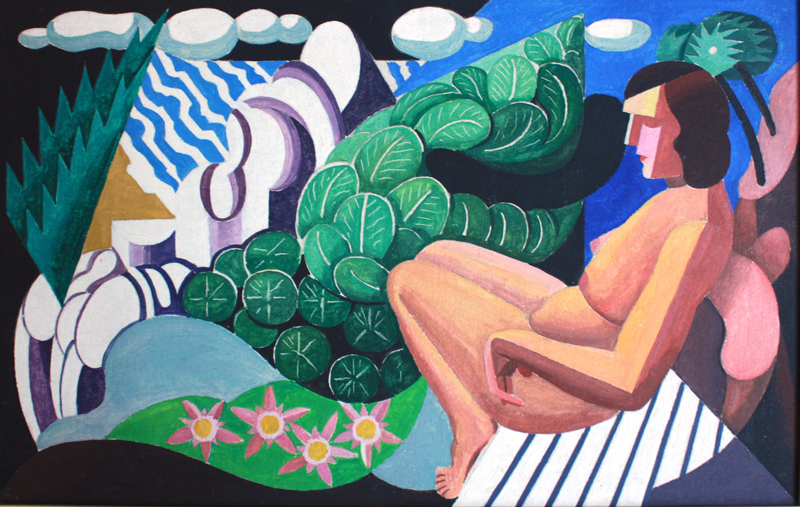 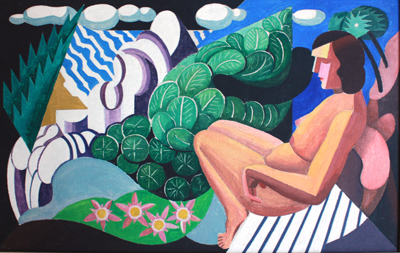 1934, oil on paper, 8 3/4 x 5 3/4in. 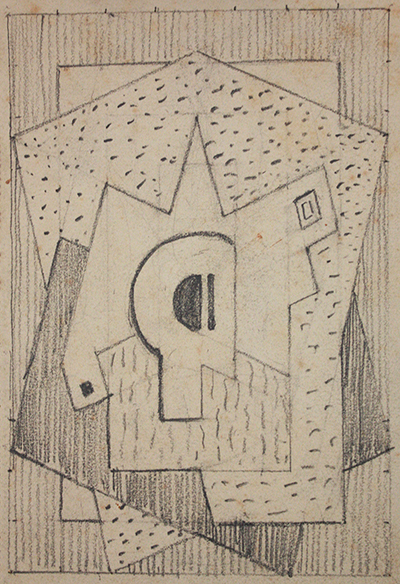 circa 1932, graphite on paper, 5 x 8in. 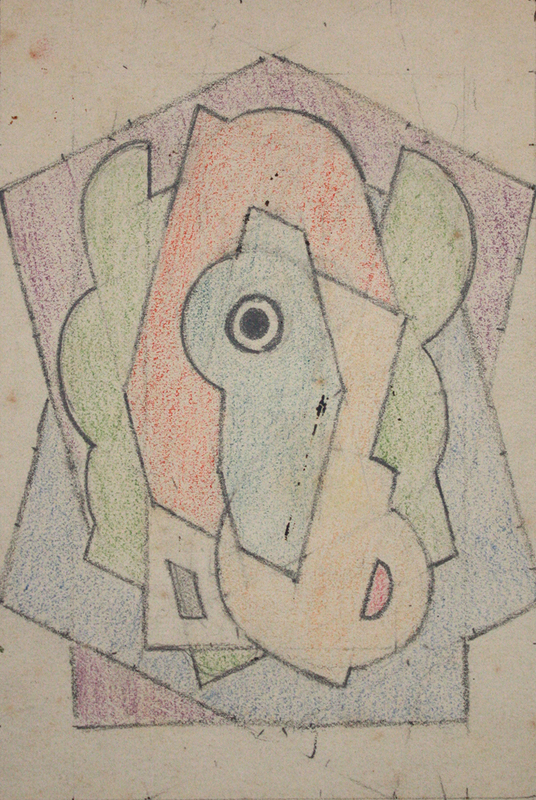 circa 1918, graphite, colored pencil and crayon on paper, 5 3/4 x 4in. 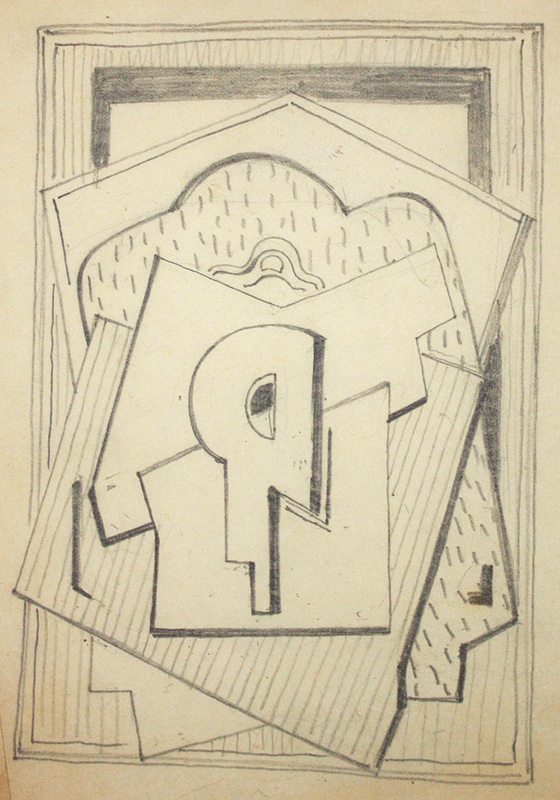 circa 1918, graphite on paper, 6 x 4in. 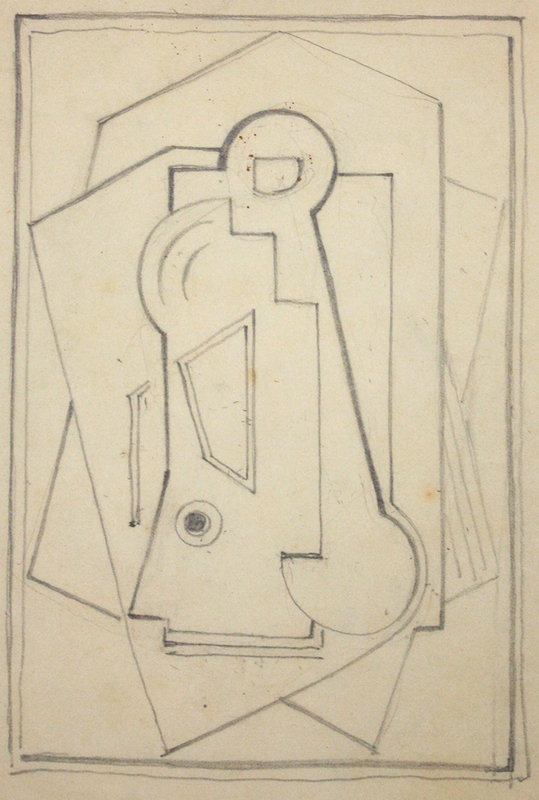 circa 1918, graphite on paper, 5 3/4 x 3 7/8in. circa 1918, graphite on paper, 5 3/4 x 4in.